My name is Darius. I was born in 2002. I have one sister (I wish I had a brother) and art is kind of new to me. I have never been very good at it but i'm getting there. I'm an inventer and I love building things. 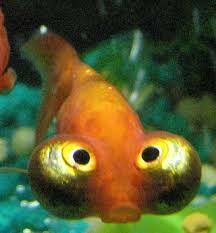 I love things that are creepy but not scary like big goldfish eyes. 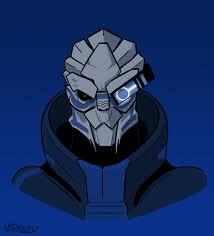 I love mass effect and my favorite character is Garrus vakarian.